Bored teenagers? Can the ‘teen concierge’ rescue you? Mega Challenge: Can the 'teen concierges' keep your discerning teen boredom free? Bored teenager: a parent’s worst nightmare. But any suggestion that comes from Mum or Dad’s mouth is usually greeted with instant contempt. Marriott Hotels in four Australian cities, Sydney, Melbourne, Brisbane and the Gold Coast, are now aiming to rectify this age-old conundrum by employing ‘teen concierges’ over holiday periods: Felicity Light, 18, (Sydney) Hannah Davies, 17, (Brisbane), Isabelle Clarke, 14, (Melbourne) and Emma Campbell, 15, (Surfers Paradise). 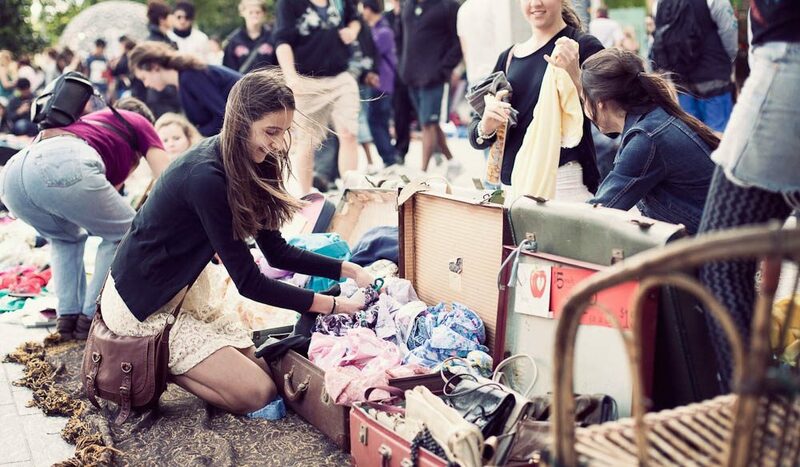 Here we’ve asked these teenage teen ‘experts’ to give their suggestions on where the cool kids are hanging out, from vintage markets and mega skate parks to cool places to lap up a gelato.